The EP is available to listen and to purchase HERE on Bandcamp. 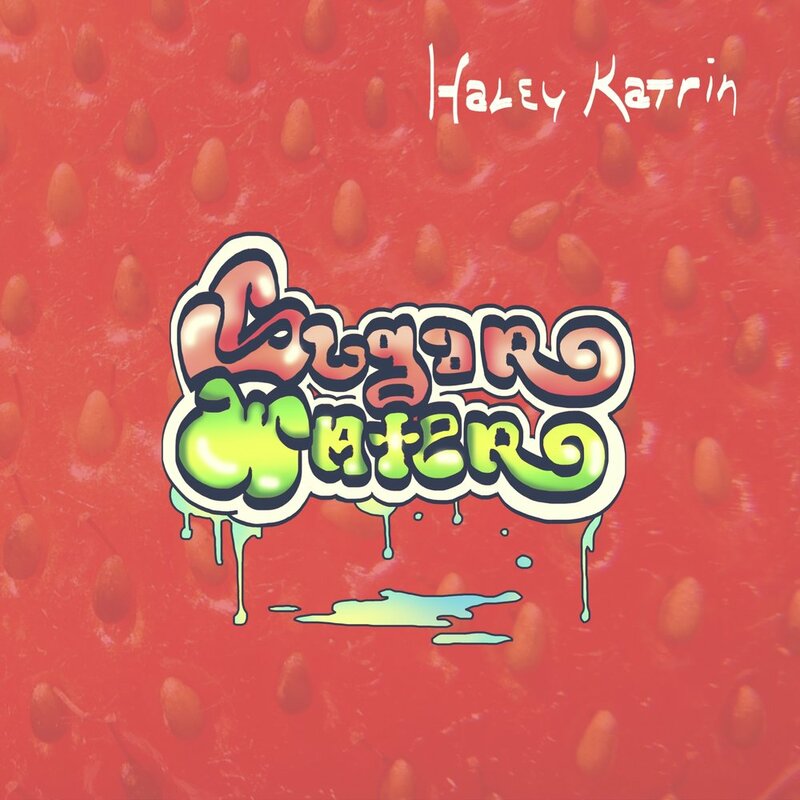 Boston Based Singer Songwriter Haley Katrin Releases Gritty New EP "Sugar Water"
Pictures from the Sugar Water Tour Log! 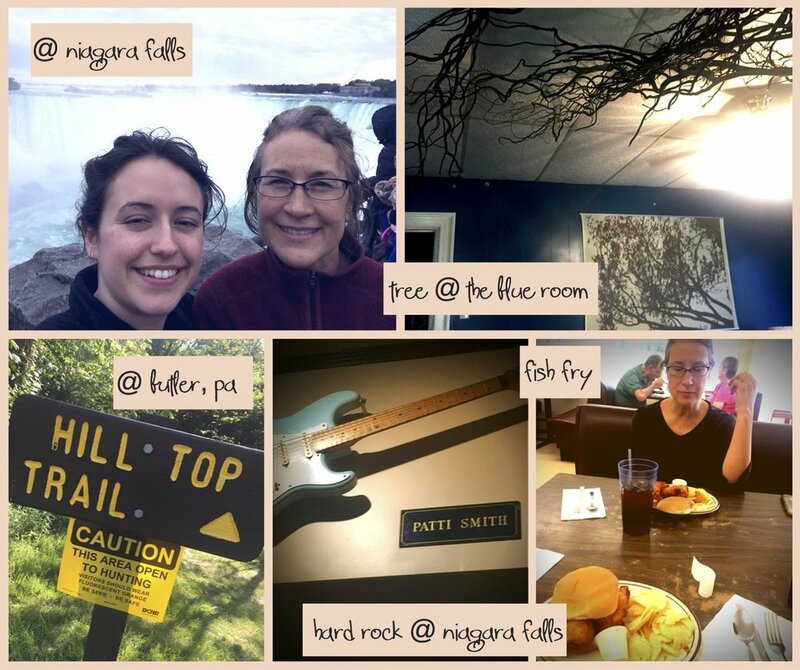 ~ June 1st through 23rd I traveled through the Northeast, Canada, the Rust Belt, and the Midwest on a 14 date tour to promote my EP 'Sugar Water'. A couple of my favorite stops were Radio Bean (Burlington, VT) and The Avant-Garde Bar (Ottawa, CAN). You can read my journal entries HERE. During the 'Sugar Water' EP & Tour Indiegogo campaign (May '17), I released this video of my bandmates and I performing the second track on the EP, 'Hipster Princess', in our long-time basement rehearsal space on Franklin St. in Allston, MA. 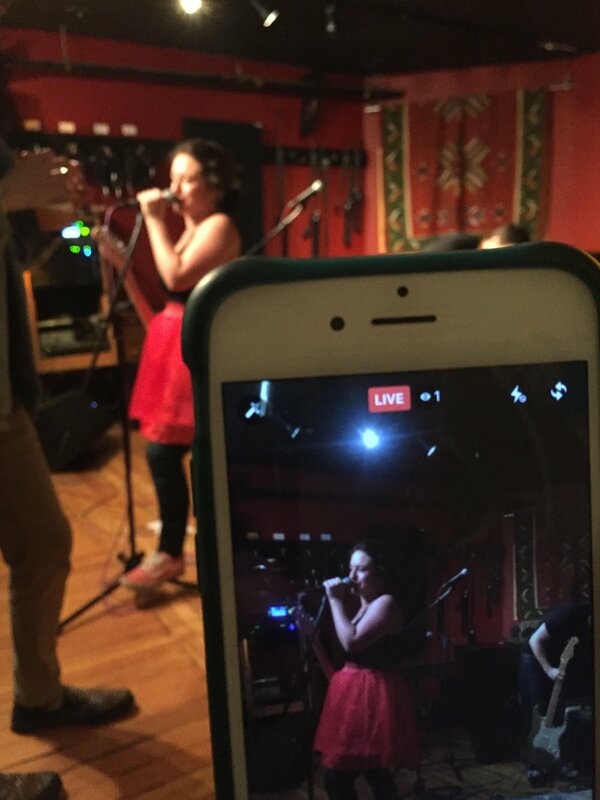 Join the mailing list for stories, pictures, upcoming shows, and news! Haley Katrin is an Boston-based rock singer-songwriter raised in the Midwest. She performs frequently both as a solo act and with her band with whom she recently released her sophomore project, an EP ‘Sugar Water’. Three years since her debut album Love Changes garnered praise and received airplay on Wisconsin Public Radio's Simply Folk, her sound has evolved to include aspects of classic rock, folk, and americana but she is still devoted to the lyric honesty which defined her debut record. In addition to her music, Katrin is principal at Haley Katrin studios, a private voice and violin studio in Mission Hill, MA where she teaches full-time and coordinates shows for social causes within the Boston arts community.